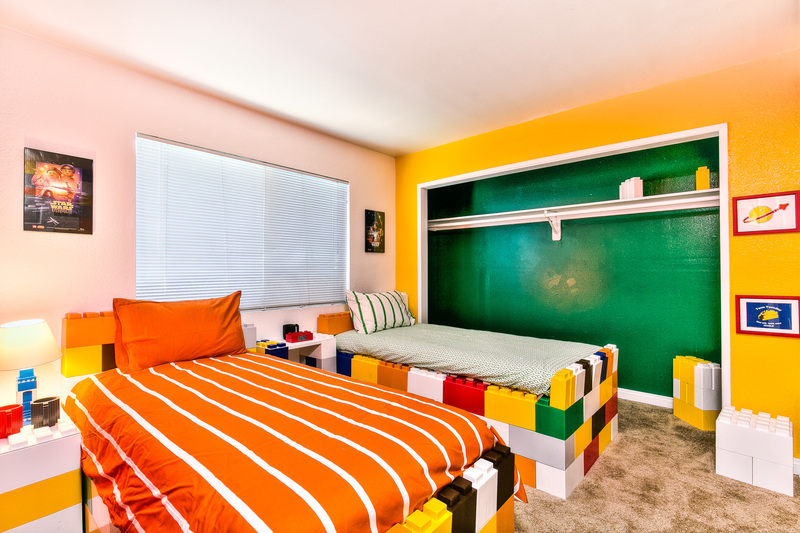 With delightfully themed rooms and a wonderful, spacious backyard space for playing and lounging, parents and children alike will have so much fun you might not want to leave. 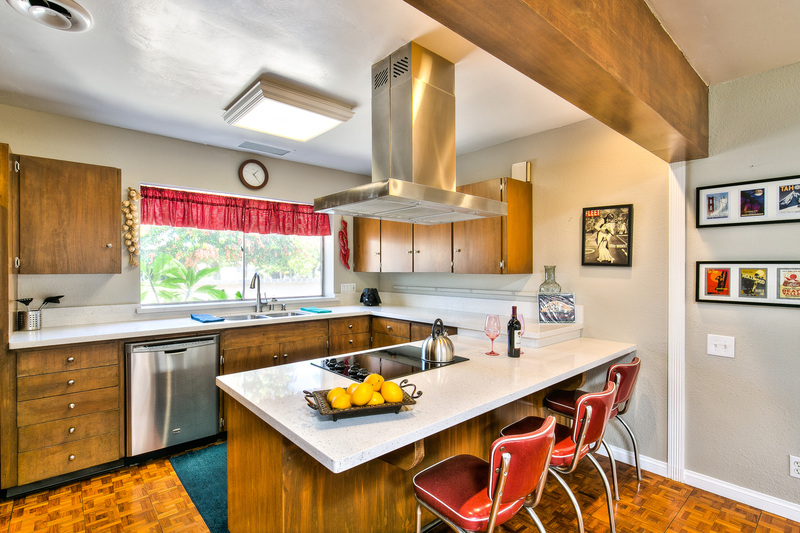 This 4-bedroom one-story home comfortably accommodates up to 10 guests. The Sparkling Pool, Hot Tub, Gardens, Game Room, Backyard Patio, and Grill are only the beginning. There’s something for everyone! 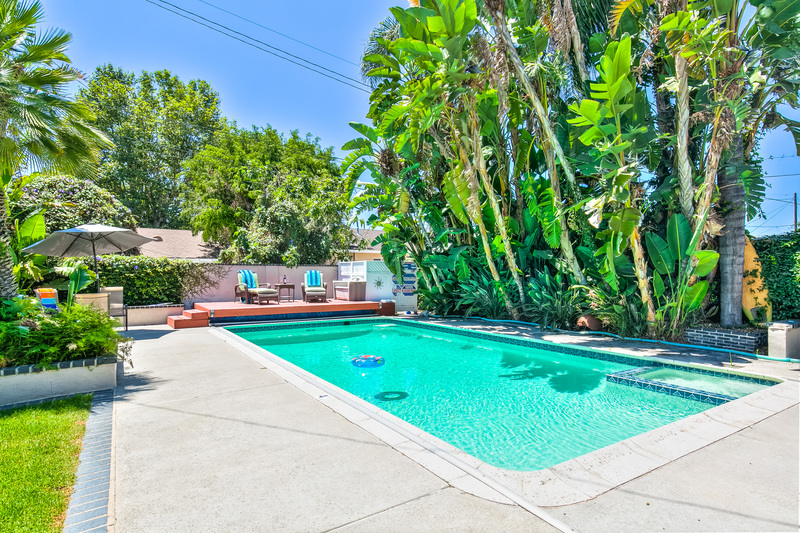 Just around the corner from Disneyland or Knotts Berry Farm, it’s a great home base for any family vacation or group of friends. 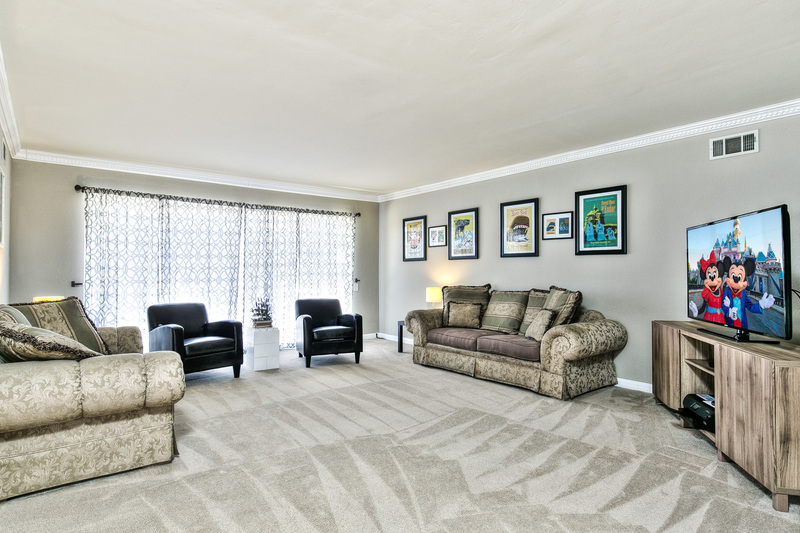 Gather around the Spacious Living Room with comfy sofas and TV. 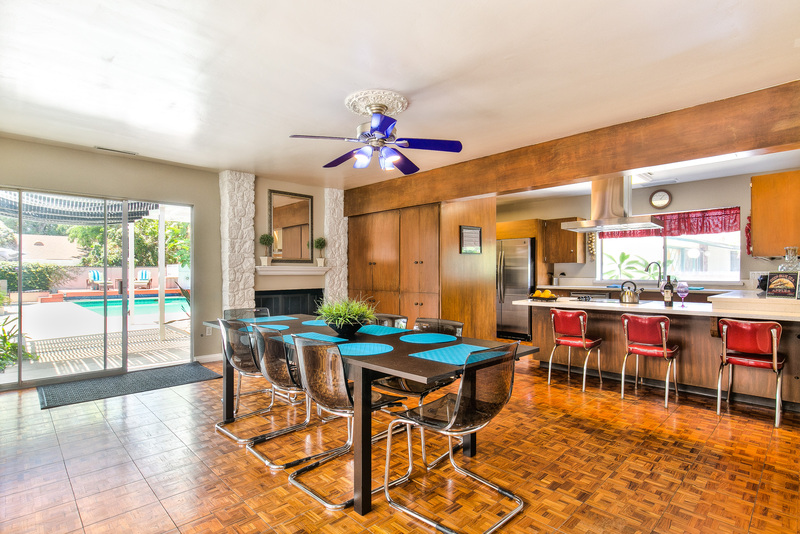 Great space to hang out close to the Dining Area and open Kitchen. 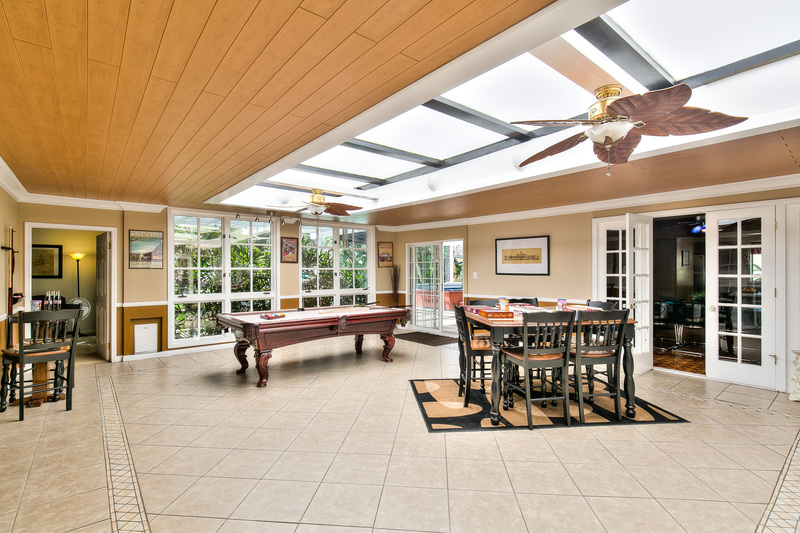 The large enclosed Game Room with Pool Table and Game Table(s) is sure to provide hours of entertainment! Discover train trivia created by Walt Disney. How about some friendly competition? Monopoly, Scrabble, and more games! 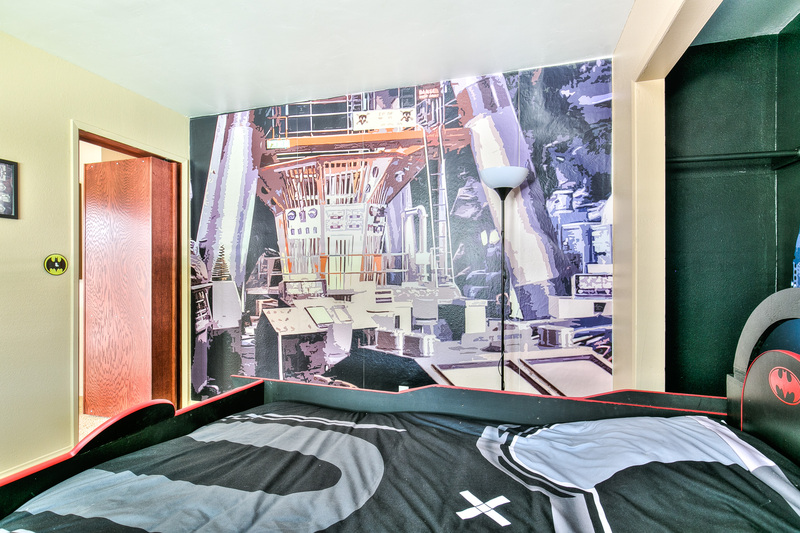 The most charming feature of this house is its amazing themed rooms. 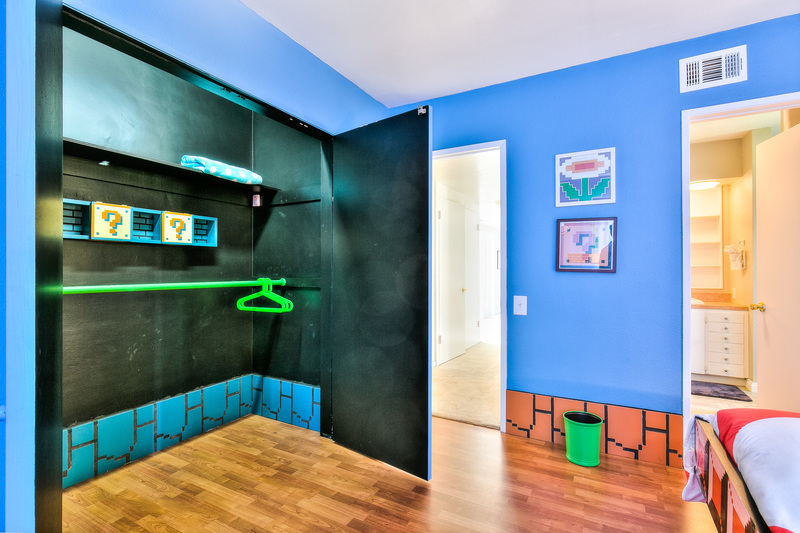 A Super Mario Room, Lego Room, Ocean/Nautical Room and a Batman Room all with genuine decor! 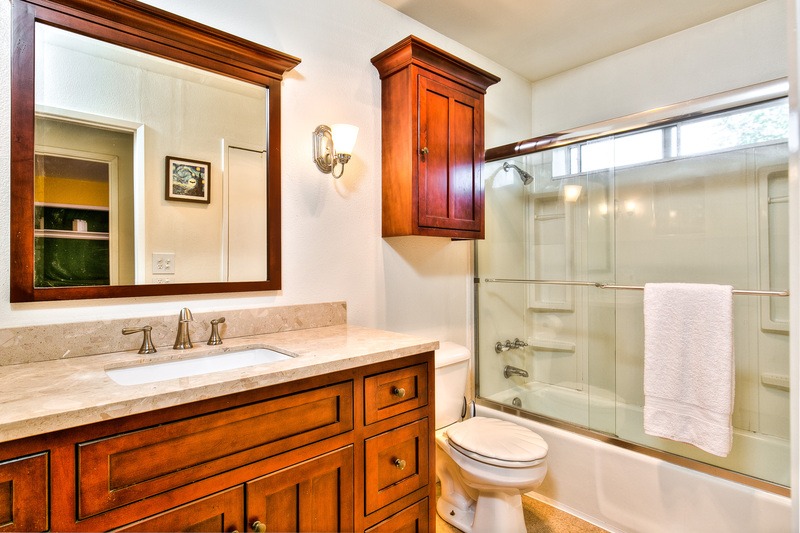 The Master Suite features a large TV, and sumptuous Master Bath with separate Tub & Shower. This house is like it’s own amusement park. When the day is over it’s hard to resist bedtime when your bed looks like it came out of one of your favorite video games. 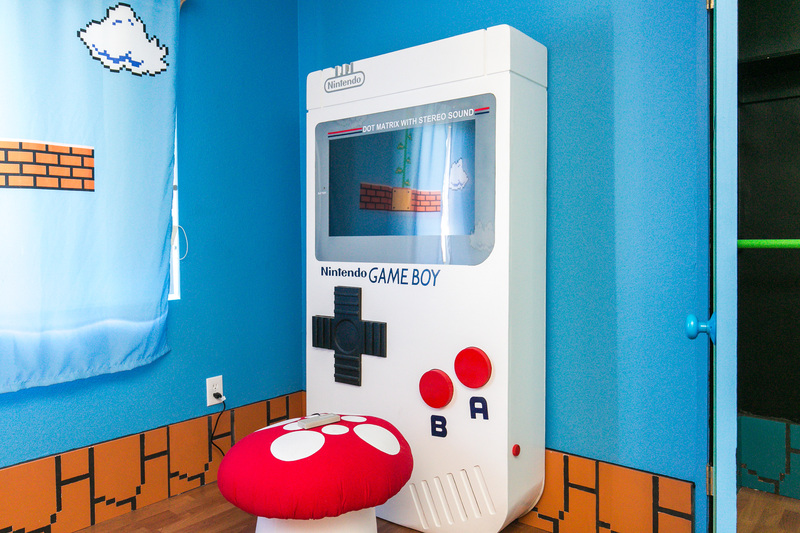 Little ones will dream of their next Lego creation, of Super Mario and more! 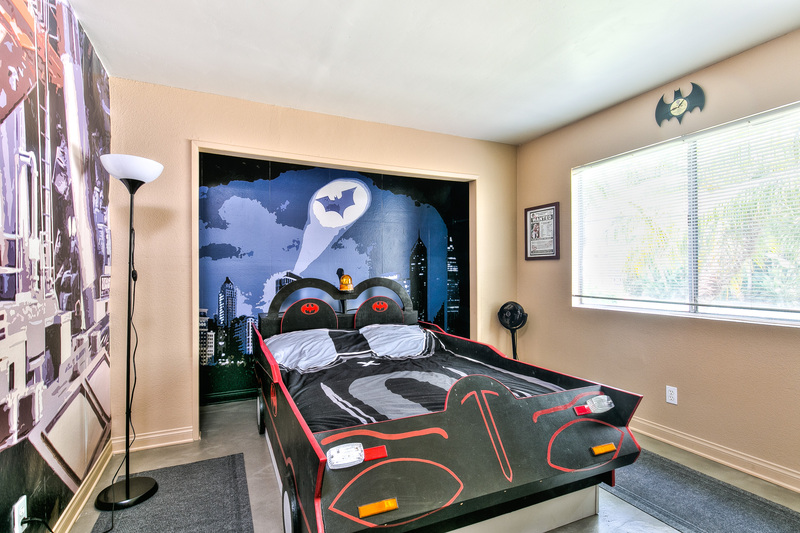 The Batman room is reminiscent of Batman’s hideaways. 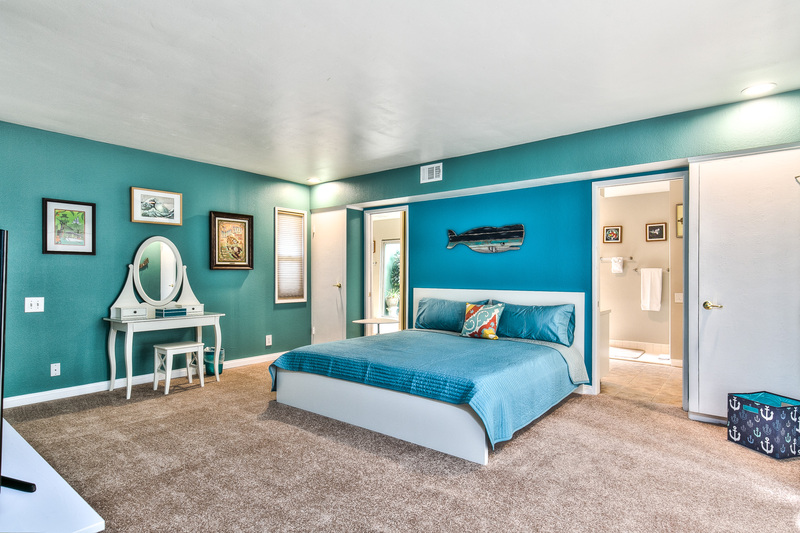 No matter where you sleep, you’ll enjoy luxurious bedding, comfortable mattresses and plush pillows. While the inside is incredible, the outside is amazing! 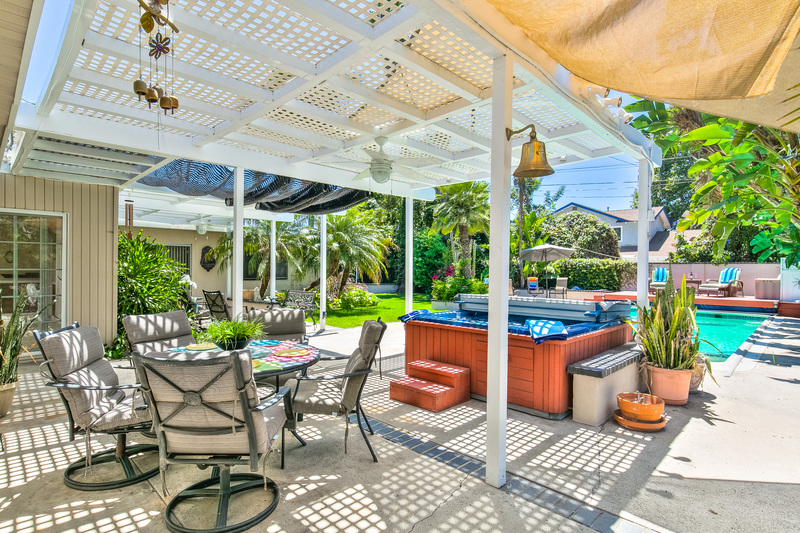 Your private outdoor retreat! 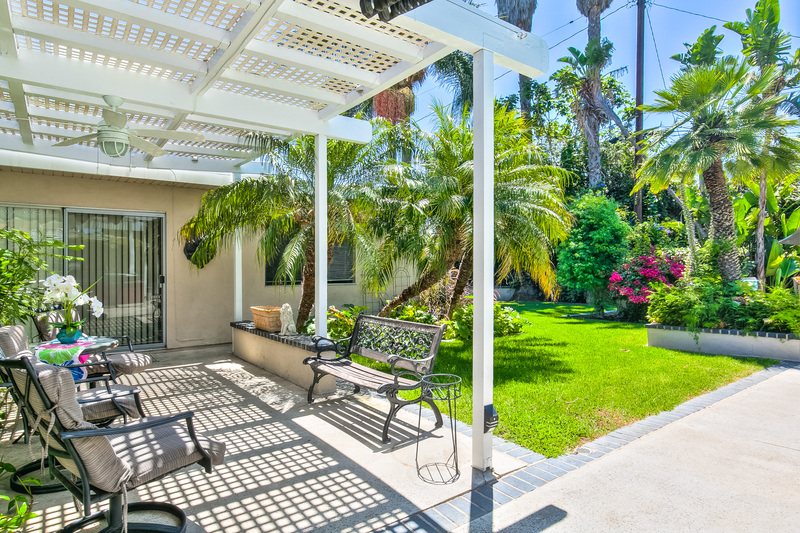 This sun-drenched backyard has a grassy area for playing. 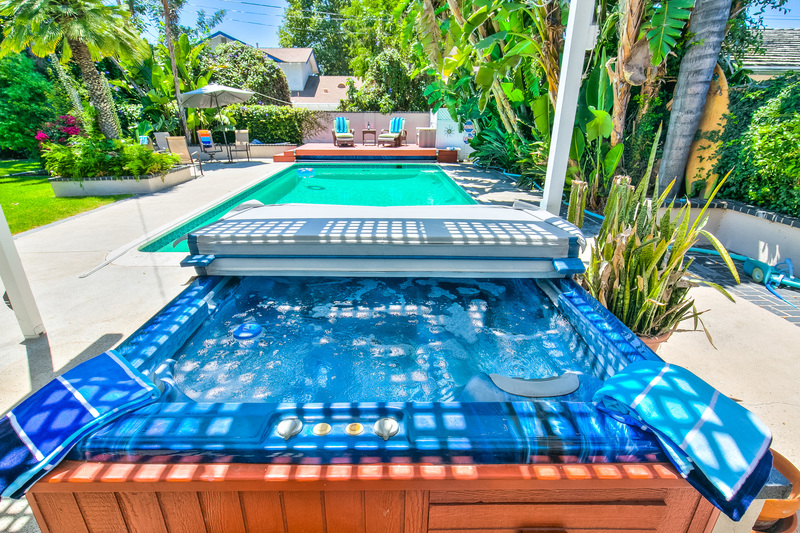 Swim for hours in the huge pool, relax in the separate Hot Tub. 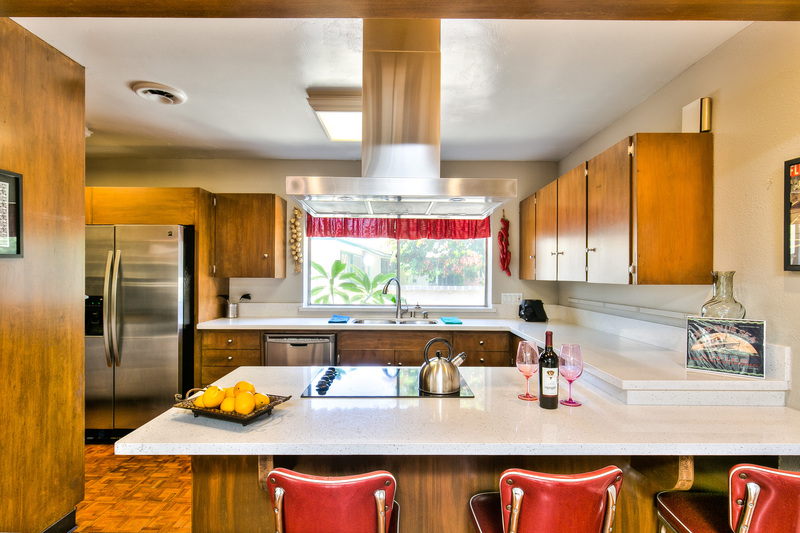 Entertaining and cooking In this fully-stocked Kitchen, everything you need for a quick snack or full meal. Or enjoy the weather by dining out – grill steaks, burgers or hot dogs on the outdoor BBQ and dine on the patio by the pool. With all this, why would anyone want to stay in a hotel?? Huntington Beach, Newport Beach, Irvine Spectrum are all a short drive. 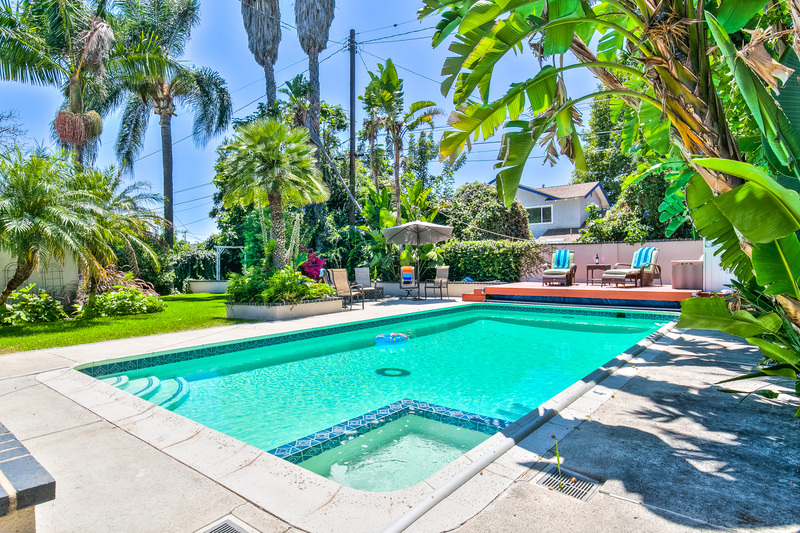 Easy day trips include Hollywood, Los Angeles, Universal Studios or San Diego. 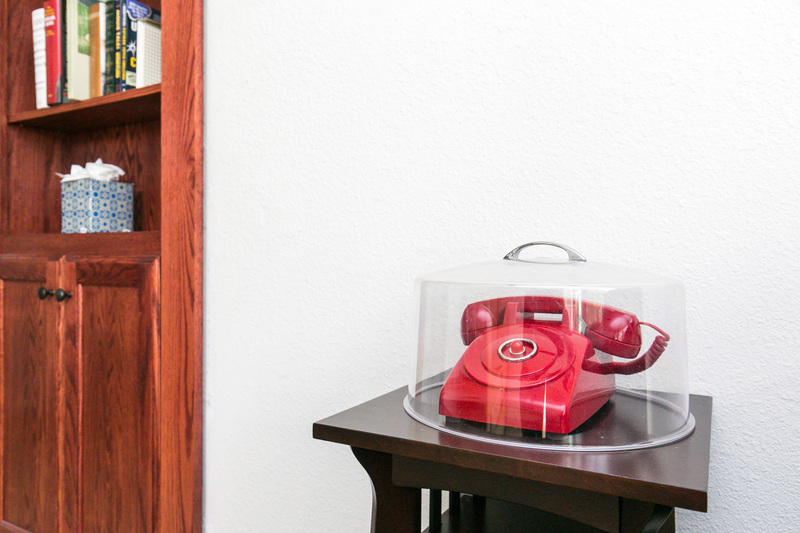 Reserve now for a vacation home experience your family will long remember. Parking: 2 - 3 cars max.in attached Garage and Driveway. No street parking. Cars must park in such a way as not extend over the sidewalk. City Mandated “quiet time” from 10 pm to 9 am. Outdoor facilities including Patio, Pool, Hot Tub and Back Yard are off limits during these times. We thoroughly enjoyed our time at Valerie's Vacation Rental. We stayed at the home during our Disney vacation with 5 adults and 3 kids. The home was a perfect set-up that allowed everyone plenty of space and places to play. Valerie's team was very helpful both prior to and during our stay. 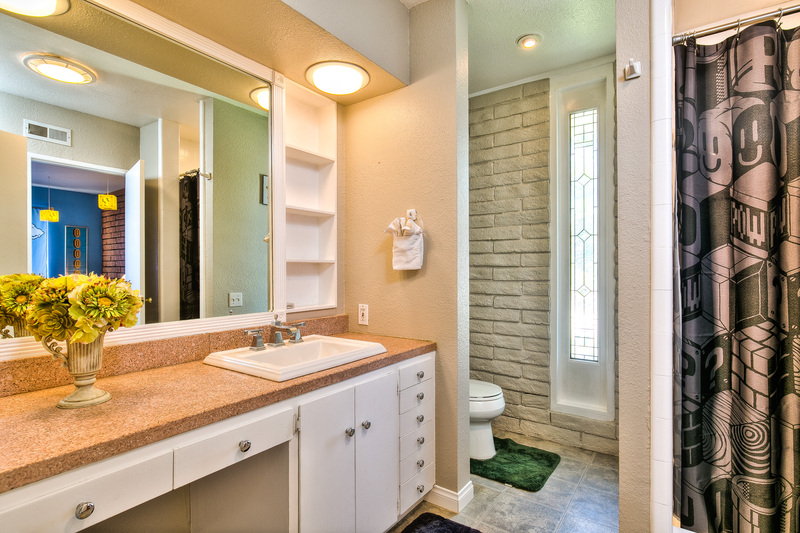 The house was close to Disney properties, nice parks, and many shopping options. Awesome, the property was exactly as there were 9 of us, there was plenty of room. The home was close to shops, restaurants; the neighborhood was quiet and clean. Beautiful home with a great layout. 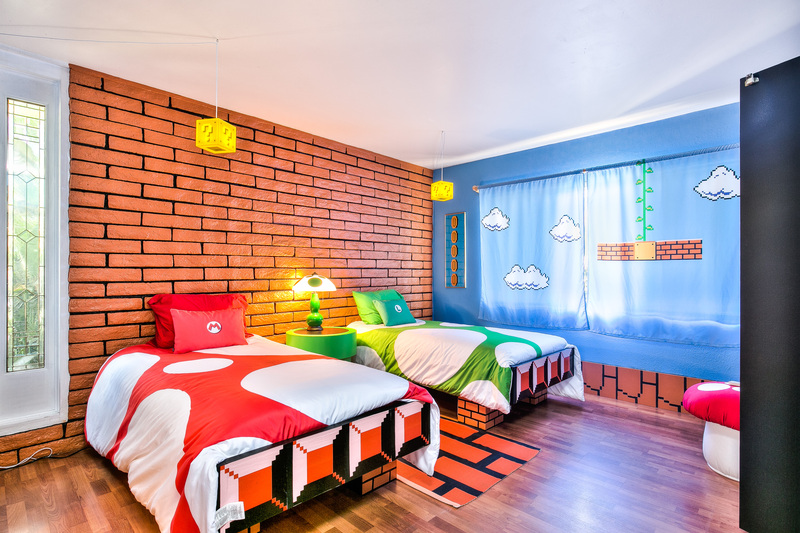 My small children absolutely loved the Mario bedroom. We spent every day in the pool and hot tub, which had been cleaned during our stay so you knew it was well maintained. The wifi connection was fairly poor - we could only run 1 apple tv at once and no tablets could stream any movies for my kids, which was a struggle for my autistic daughter who depends on her tablet. That was the only issue we had but management came by to help improve the connection, although not much could be done. My youngest also took out her Nintendo 3DS after it had been packed and it was left behind. Management shipped it back to us. Great place. The house was great for our family. Plenty of room and everything in the kitchen was good. Wow we were super happy with this place very spacious close to Disney and the pool was Amazing! Val was very easy to get ahold of just by Text our Family Loved it!! Deff recommend. The place was wonderful! Valerie was very helpful and we really enjoyed our stay! 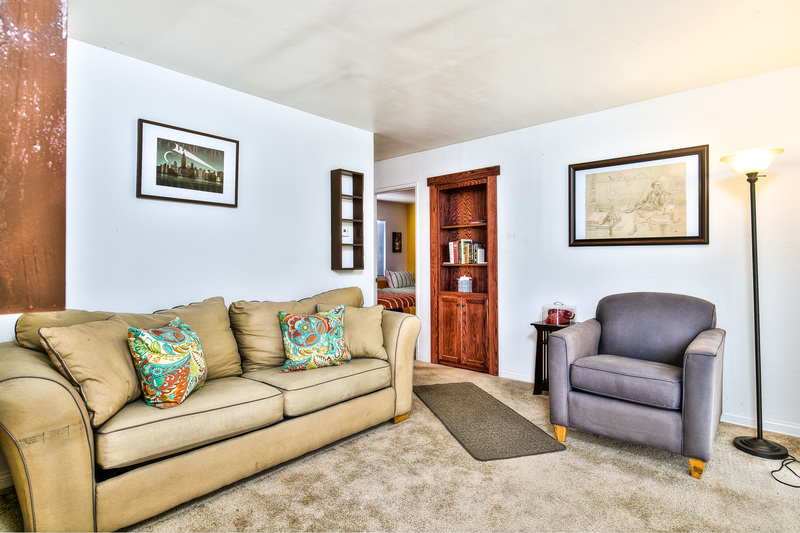 The house is spacious and our family can easily fit in. The community is very quiet and beautiful and only about 10 mins drive to disneyland. Owner responds quickly and help us when we have any problem. 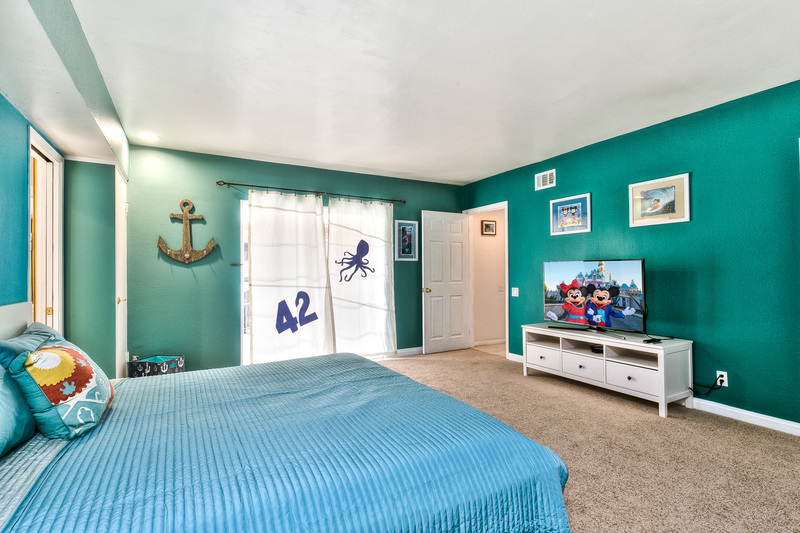 We can find all stuff we need in the room and everyone loves the game room and the swimming pool. It is a very good place to stay. What an amazing place. It was very welcoming, clean and relaxing. 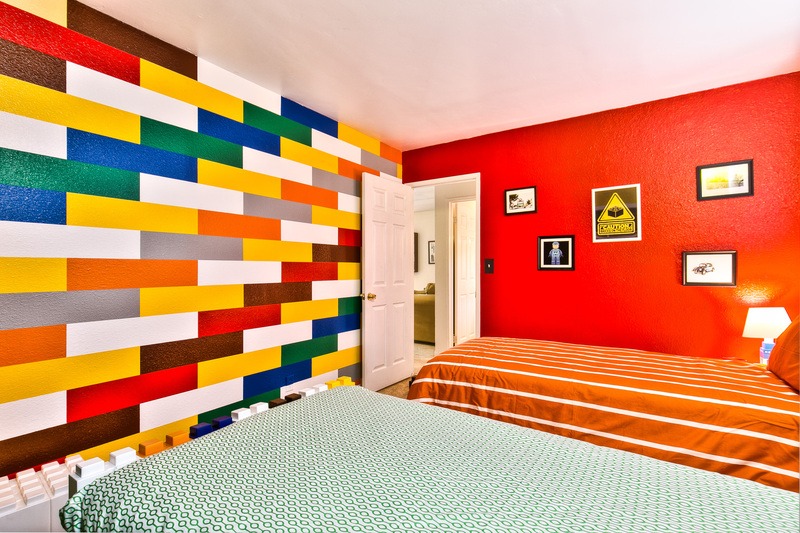 Love all the themes of each room. My party had a great time visiting this beautiful home. Didn't have any problems finding a good restaurant or market around the area. It was a short drive to Disneyland and downtown Disney. Would definitely stay there again. This house was great! My son (3 years old) LOVED the Batman room (which we actually couldn't find at first - Valerie took and responded to my text at midnight when we got in). The house was clean and everything was as described. I was disappointed that there were no standard cooking items like oil, salt & pepper or condiments which have been provided by other VRBOs. The garage code provided originally didn't work so I called the owner VERY late and she picked up right away and got the correct code quickly and didn't seem the least bit annoyed (I felt bad). We enjoyed our stay and would stay there again the future. We came out to Anaheim for NAMM and stayed at Valerie's wonderful home. Everything about the home was perfect, unfortunately we had some pretty terrible weather while we there so we didn't get to enjoy the outdoor space quite as much as we would have liked. But the space for us to stretch out in the house as opposed to a hotel more than made up for it. Lovely place to stay. 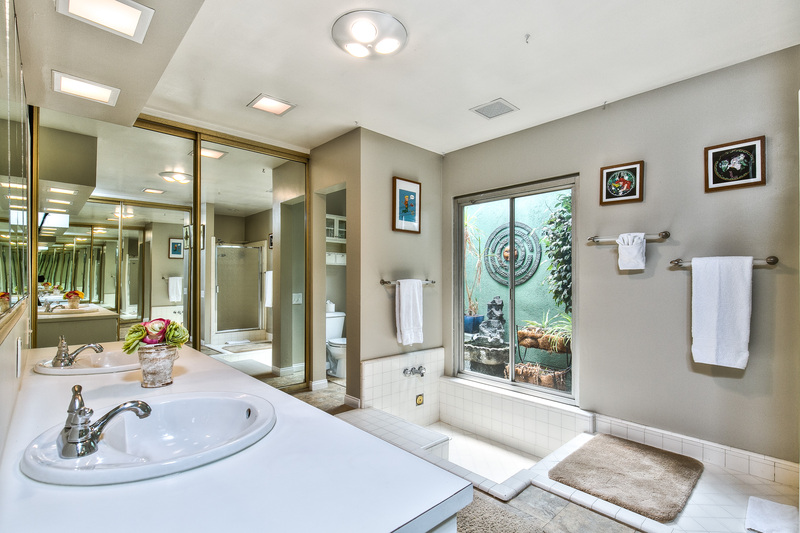 Heated pool and jacuzzi are highlights. We loved our Disney weekend stay here. Perfect place for family and kids.